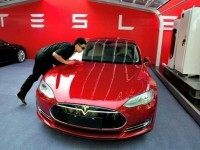 A drunk driver recently slept behind the wheel of his Tesla Model S traveling 70 miles per hour on the highway, forcing police to use innovative tactics to stop the car. 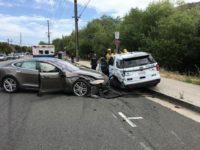 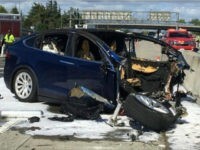 A Tesla car crashed into a stationary police vehicle while on autopilot mode, Tuesday. 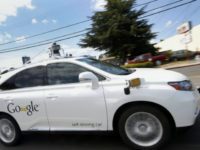 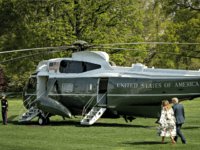 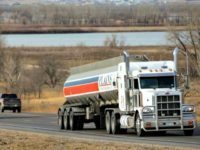 73 percent of American drivers, up 10 percent from last year, are “scared” to use driverless vehicles, according to a survey from the American Automobile Association. 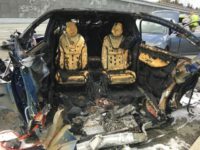 A Tesla spokesperson said the company was “very sorry for the family’s loss” but maintained that Walter Huang himself was at fault in his death. 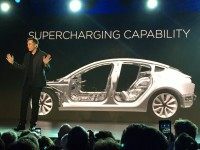 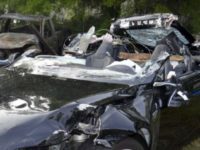 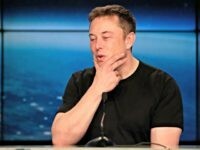 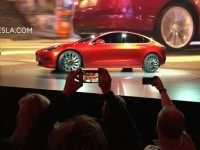 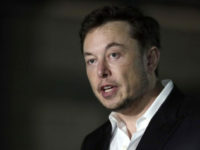 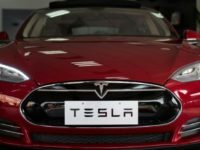 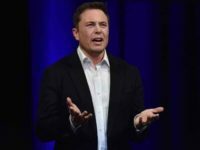 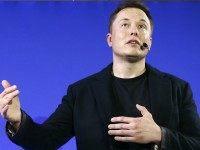 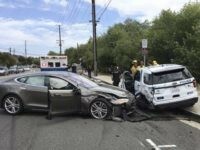 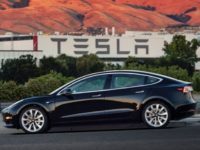 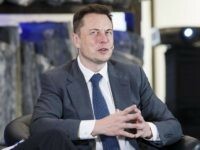 Tesla Motors Inc. (TSLA:NYSE) will release its second quarter 2016 results on August 3, with the company still losing gobs of cash, stock down 12 percent in the last 12 months, the hands-free autopilot suffering three product failure crashes, and the SEC looking into the company regarding accounting violations prior to the autopilot allegedly killing a driver.